Check out the latest accessories, get quotes, ask questions! 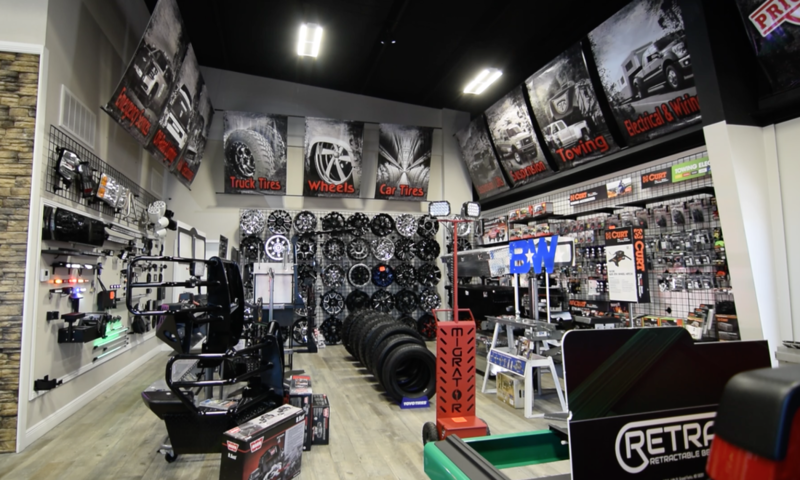 You won't find a better selection of accessories or level of service anywhere in the River Valley! At Omega, we are proud to serve our customers with the areas newest, largest and most well stocked showroom. 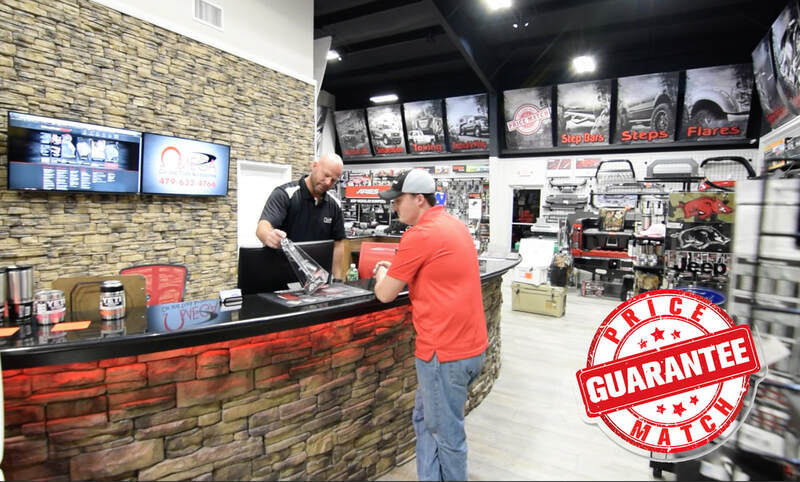 Our commitment to quality customer service has earned us consistent high marks in customer satisfaction and customer referrals for nearly a decade. ​At Omega, all of your work is completed on site. We do not have to send your vehicle or accessories to a different business to complete the job. Our window tinting is performed in a climate controlled, dust free room dedicated specifically to window tint to assure the best possible job. We also do our own painting and suspension alignments. Why would you ever have someone lift or lower your vehicle when they could not re align the vehicle? Backed by experienced, certified technicians, you can be assured your work will be performed properly the first time. 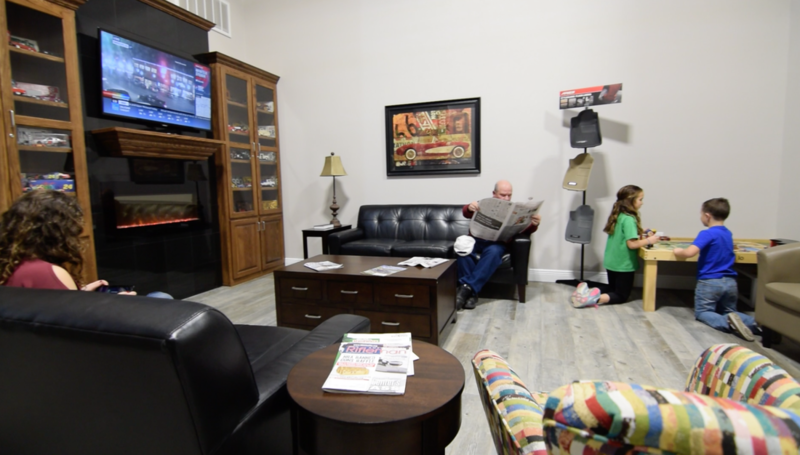 ​Our clean, comfortable waiting area features comfortable couches, high speed WI-FI, HDTV, Private customer work areas with desks, a kids play area and complimentary beverages. Consult one of our friendly representatives for special arrangements. Your satisfaction is our highest priority!